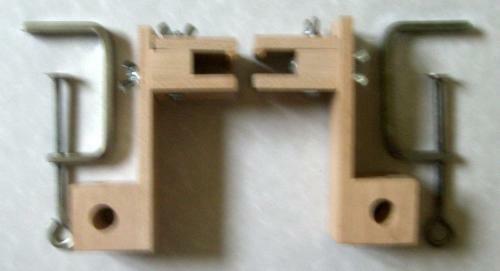 These clamps will attach to a table and will hold your tapestry frame firm to allow working with both hands. I have a limited stock for sale. Sorry for the picture quality but I have had several attempts and they don't want to behave like other items!